It’s the return of the Chalets! One of my favourite things about Butlins is our rich heritage and history. We’ve been around for nearly 80 years don’t you know! One of the things that made Butlins so unique and different back in 1936 was the innovation of the holiday chalets. 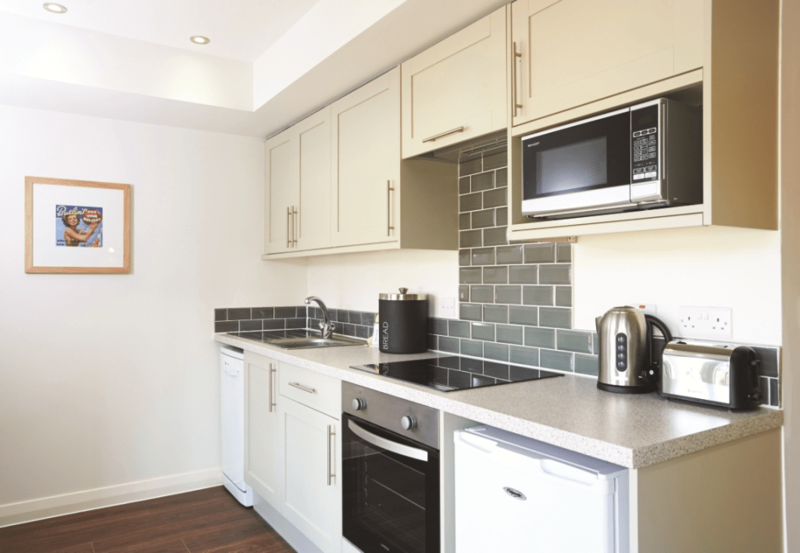 Over the years our accommodation has developed from chalets, to apartments and then to hotels, and in 2015 we’re going back to what made us great to begin with. Across the business, we’re eagerly awaiting the opening our brand new 21st century Chalet development in Minehead next Easter. We’ve been busy working hard on making them really special and we’ve teamed up with Mumsnet to find out exactly what families want (and don’t want!) in their holiday accommodation. 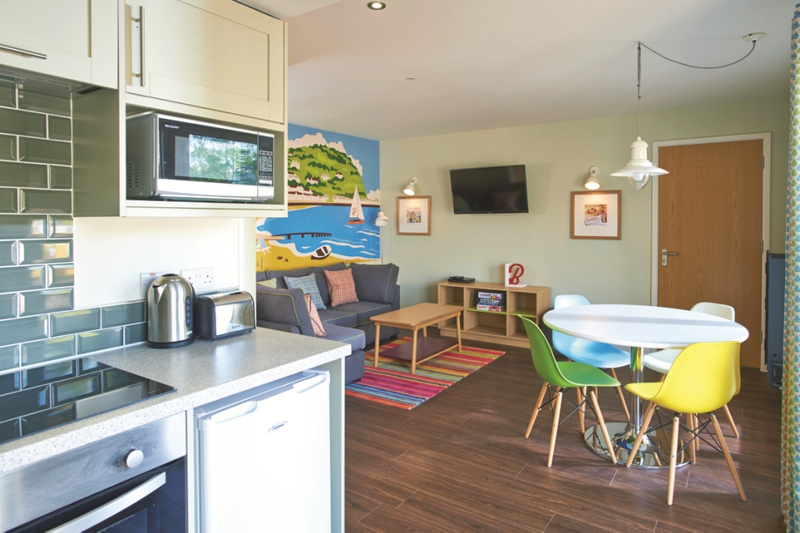 So, here are my top 10 reasons to come and try the newest Chalets development at Butlins Minehead! Set around 2 peaceful and tranquil lakes, you’ll be able to sit watch the world (or ducks) go by or play with remote-controlled boats. Enjoy the serenity of the lakes and gardens surrounding the Chalets, but with the knowledge that you’re only a short stroll, or land-train ride, away from the Skyline Pavilion at heart of the resort. That sounds like the best of both worlds to me! As well as fabulous lakes, all 117 Chalets will be surrounded by landscaped gardens, perfect for lunchtime picnics and family games. We’ll provide lots of giant outdoor board games, so there’ll always be something fun to do! Plus, our famous Redcoats will be on hand to organise a whole host of outdoor activities and games for all the family. If the weather isn’t playing ball (which let’s face it, is often likely! ), our good friends at Hasbro will furnish your Chalet with lots of family board games and there’ll be arts and crafts materials on hand to keep everyone entertained. Is there anything better than waking up in the morning and stepping out onto your very own private balcony?! Our Lakeside Chalets all have verandas, our Lakeview Chalets have balconies and our Parkview Chalets have either a ground floor veranda or a 1st floor Juliet Balcony. 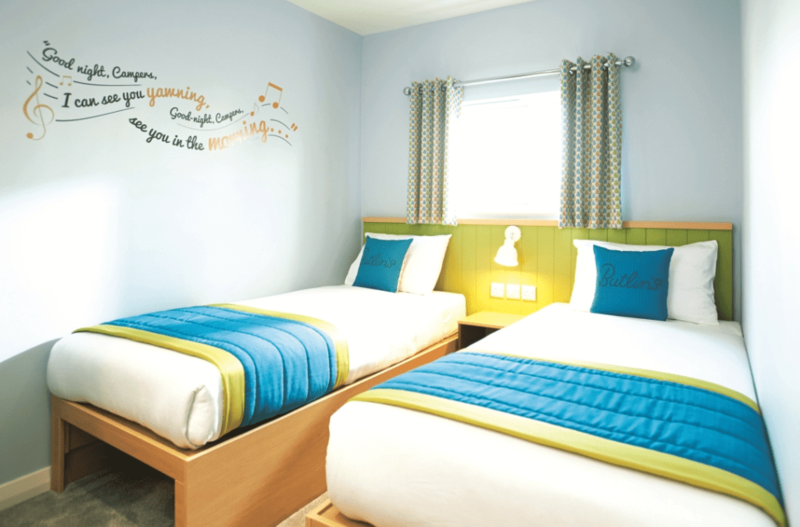 Each Chalet will be oh so spacious and have an open plan living area and kitchen, meaning you can maximise family time. A real home away from home. Get comfy on our premium furnishings like big L-shaped family sofas – perfect for snuggling up with the family to watch a DVD on your own TV and DVD player. 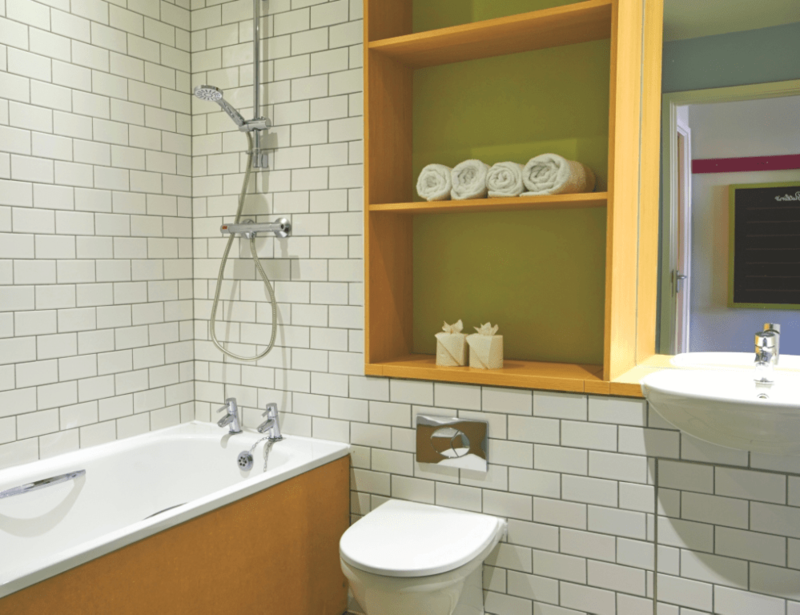 Surround yourself with fabulous décor inspired from our original chalets – all with a 21st century touch! 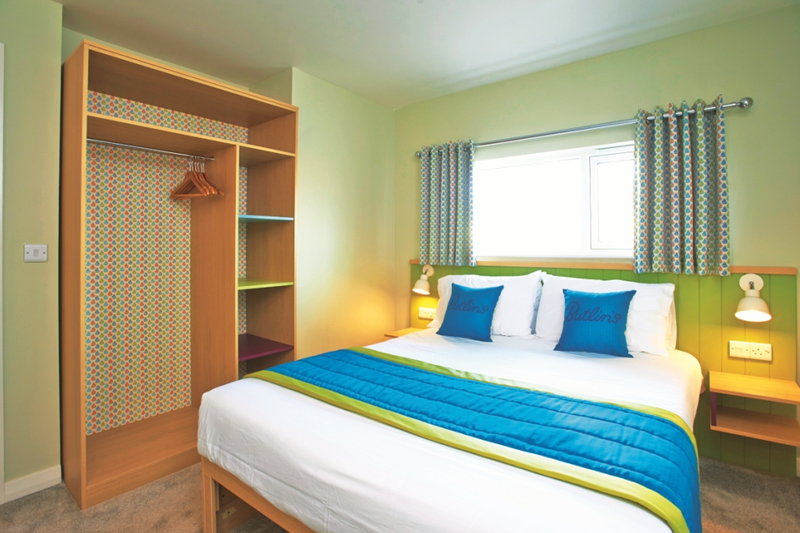 The Chalet is back and here to stay, so be part of Butlins history and be one of the very first people to enjoy a stay in them! If that’s not enough to convince you that these new Chalets are going to be amazing then take a look at some of these pictures and videos. Rub-a dub dub, make a splash in the tub! I recently visited the building site to see how they were getting on, and the scale of the project is so impressive. At each turn all you could hear from my other team members was “oooh” and “ahhh” and “oh wow, this is amazing”. It’s so exciting knowing that these are going to be full of excited guests in only a few months, and I can’t wait to see all the pictures from the first guests through the doors! 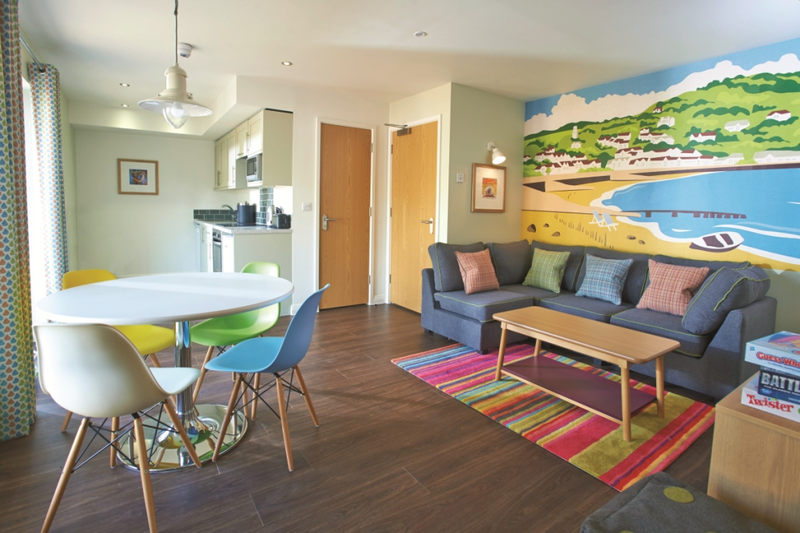 There’s lots of helpful info at www.Butlins.com/chalets – including all the information you need about the different types of Chalets. Plus, we’re always on hand to answer any questions you might have on here, Facebook, Twitter or email. How To… Carve a Pumpkin!